Posted on 25 September, 2018 by Dana Hanson Posted in Blog Posts, God Time Devotions, LIFEHouse Church, Loving our neighbor, Neighborhood Initiative	. Recently I wrote about what it means to “love yourself” as this relates to “loving your neighbor has yourself.” So, I have learned to love myself, now what? The first major step in becoming one of those who love their neighbors as themselves is to decide to live compassion. This can only be done if we love God first and seek his Kingdom. Compassion is to feel the needs of others. 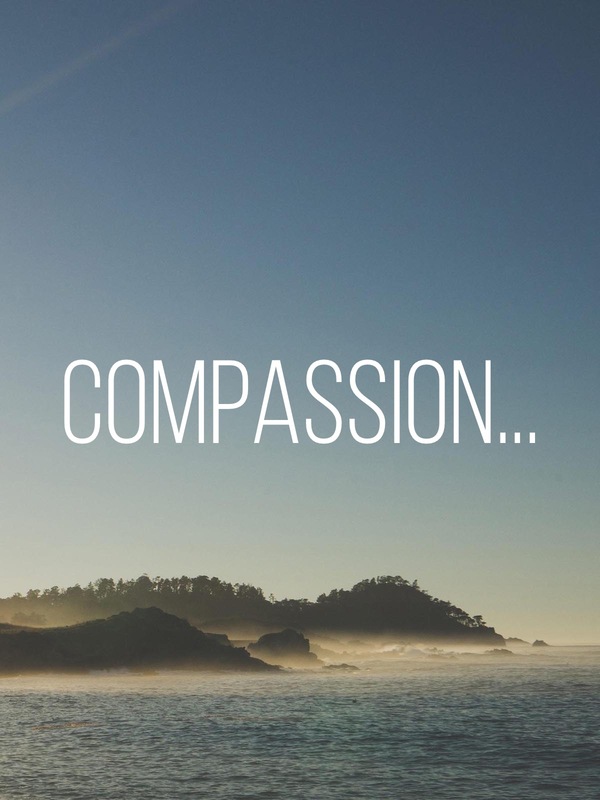 Dallas Willard says this about compassion. So, through intentionally receiving the love of God first, you can become the kind of person who can be compassionate. Now, suppose, you are this person who has received compassion and can, therefore, afford to be compassionate. What’s next?